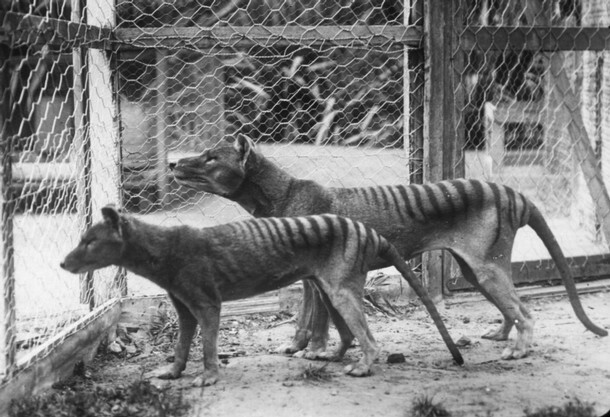 The Thylacine or the Tasmanian Tiger is considered to be one of the famous icons of Tasmania. Being the largest carnivorous marsupial in the world and could only be found in the island, the said animal is considered extinct by 1936. The last known Tasmanian tiger, or thylacine, died in captivity in 1936 but specimens of Australia's carnivorous marsupial are preserved in museums around the world. Indeed, I have high appreciation of the Tasmanian fauna and value the efforts of the Tasmanian government in preserving it. Having watch the movie “The Hunter”, starring Wilhelm Dafoe, I kind of felt mystified by the Tiger’s existence and intrigued by its history. One day, during a short walk at Queen’s Domain, I come across a familiar site. 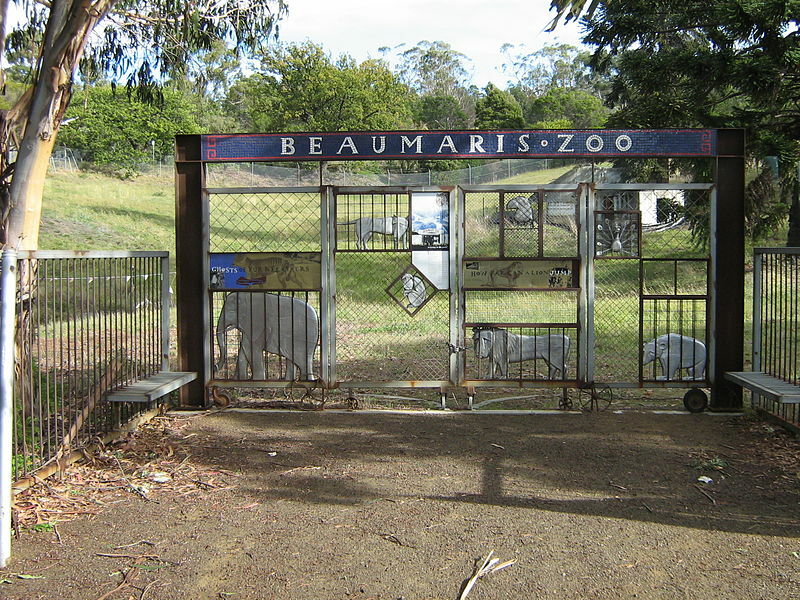 The “Beaumaris Zoo”, it was the place where the last Tasmania tiger was held captive before it died in 1936. It was like memory lane and I can feel flashbacks of the black and white footage of the tiger. It was very unfortunate. Now, scientists are speculating that even though the tiger was not hunted down to extinction it might have died out due to genetic mutations due to its shallow gene pool. 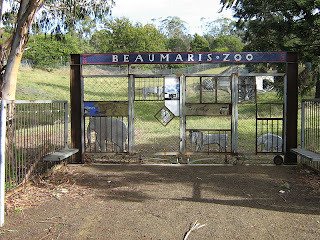 Nonetheless, the actions of man were still responsible for its death and even so we still might have a chance of seeing the tiger alive and appreciate its uniqueness and beauty, like the island Tasmania.